Alupro has a proven track record of developing and running programmes that make a difference. Our initiatives have made a major contribution to raising awareness, delivering lasting and positive behaviour change and increasing the recycling rate of not just aluminium packaging, but all metal packaging and other recyclable materials. 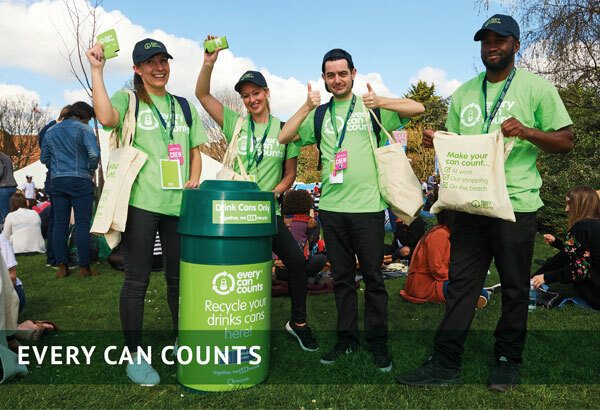 A partnership between the drink can manufacturers, fillers, leading drinks brands and the recycling industry, Every Can Counts was developed by Alupro and launched in 2009. It soon expanded into Europe and is currently running in nine countries. Every Can Counts is seen by its funding partners as the ‘umbrella’ brand for promoting the unique sustainability of the drinks can across Europe. 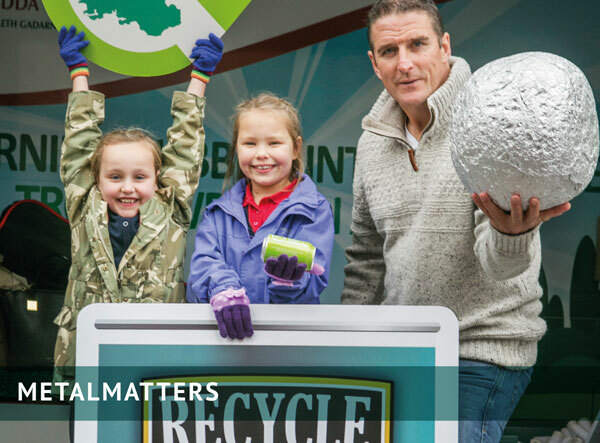 MetalMatters is an innovative marketing and communications campaign designed to support local authority kerbside metal packaging recycling schemes. Funded by a partnership of metal packaging manufacturers, reprocessors and fillers, MetalMatters is the largest industry-funded communications programme in the UK and has been commended as an example of ‘best practice’ by national and devolved governments. Alupro has managed the campaign since 2012, in which time it has directly targeted over 6 million households in 99 local authorities across the UK. Read the MetalMatters overview. A fully-funded communications campaign which aims to increase the quality and quantity of foil packaging collected from households. Launched in late 2017, the campaign has been used by 19 local authorities communicating to over 2.5 million households. 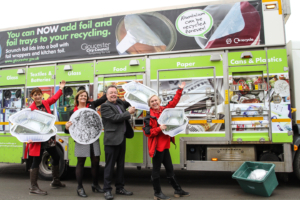 The campaign includes a toolkit containing artwork, editorial and video content which can be easily adapted to create a campaign to educate, inform and remind residents about which types of packaging are made from aluminium foil and how to present them for recycling. A local authority communications campaign aiming to recover aluminium caps and closures from glass bottles. The programme encourages residents to screw the aluminium caps back onto empty glass bottles before recycling via kerbside or bring bank schemes. Launched in 2013 the campaign has been deployed in over 40 local authority areas and features on more than 7,500 bring banks. 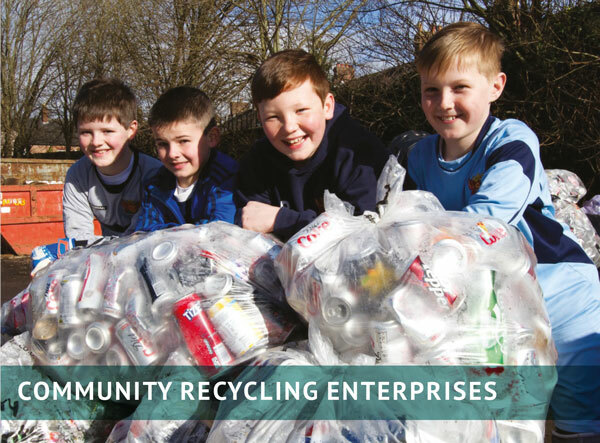 For many community enterprises across the UK aluminium can and foil recycling provides a valuable revenue stream for many recycling service providers and community groups. Alupro works with groups around the UK, many of whom offer services including business collections and foil recycling services. To find your nearest community recycling enterprise please use our recycling locator service.